The official NFL Football Season kicked off this weekend with the Super Bowl rivals the Carolina Panthers facing off against the Denver Broncos at Sports Authority Field at Mile High Stadium in Denver, CO last night. Although the journey to this year’s Super Bowl at NRG Stadium in Houston, TX on February 5, 2017 is months away and the names of the two top winning teams is anyone’s guess, there is currently much speculation of who will be kicking off in Houston for the big game. One thing is for certain: there will be many game-changers taking place during the season, that will bring the two top teams together in February. 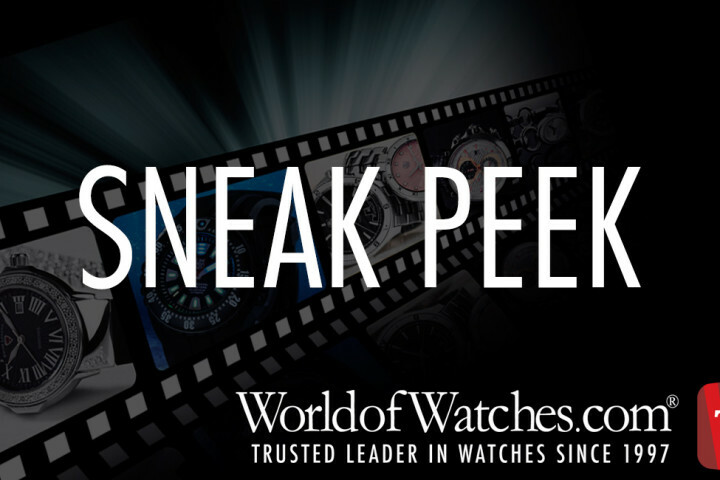 In conjunction with the kick-off of the 2016 Football Season, we at WorldofWatches.com are saluting Game-Changing Watch Brands that have played a part in revolutionizing the watch industry and the way we currently wear watches today. 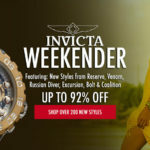 Invicta is the game changing brand that has made bold, oversized wristwatches popular for men, since the introduction of it Lupah Watch Series in the early 2000’s, featuring robust cases measuring 47mm wide and 19mm thick. Today many popular men’s watches exceed 50mm or more in diameter and are more than 20mm thick. The Invicta Venom Reserve Chronograph for men characterizes this size progression with a robust black ion-plated stainless steel case that measures 54mm in diameter and 22mm thick. The case is presented on an attractive hard-wearing black polyurethane strap with a matching black ion-plated stainless steel buckle. The unidirectional rotating bezel with screened markers surrounds the black dial with three sub-dials, luminous skeleton hands and cabochon dot hour markers. 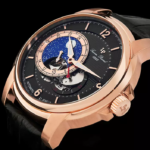 The dial features an automatic date window, 1/10th of a second, small-second and 30-minute registers. Premium Swiss-made quartz movement inside assures you of precise time-keeping accuracy. Features include a scratch resistant Flame Fusion crystal above the dial, along with a locking screw-down crown and case back for water resistance to 1,000 meters or 3,300 feet. TechnoMarine is a game changing watch brand for women’s watches. The brand made it fashionable for women to wear chronographs with the introduction of their Techno Diamond and Cruise women’s chronograph styles in the early 2000’s. Both collections featured larger size cases in stainless steel with gel silicone case covers and straps along with water-resistance to 200 meters. The TechnoMarine Cruise Star Chronograph for women in rose gold-tone stainless steel and black silicone captures the spirit of the classic Cruise model introduced more than 16 years ago. The classic contoured in rose gold-tone stainless steel is highly polished to a lustrous glow. The case is presented on an attractive black silicone strap. The unidirectional rotating rose-gold tone stainless steel bezel with engraved markers surrounds the patterned black dial with small-second, 60-minute and 24-hour sub-dials, luminous skeleton hands and luminous hour markers. Features include quality quartz movement inside for precise time-keeping accuracy, along with a locking screw-down crown and case back for water-resistance to 200 meters or 660 feet. 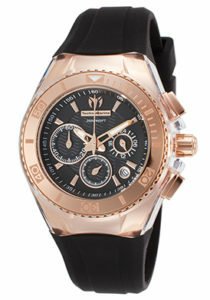 TechnoMarine Cruise Chronograph is 39mm in diameter and 13mm thick. The Lucien Piccard watch brand has been an innovative game-changer since the brand was founded during 1923 in Switzerland. The brand pioneered both the use of gemstones on wristwatches and also introduced slim-line watches, a design concept which was followed decades later by Raymond Weil and Citizen. 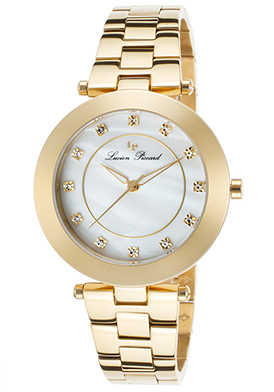 The Lucien Piccard Odessa Women’s watch captures the grandeur and scale of the brand’s early models with a slim and slender case in yellow gold-tone ion-plated stainless steel that measures 36mm in diameter and 8mm thick. The lustrous H-link bracelet in polished yellow gold-tone stainless steel adds to the stylish design. The iridescent Mother-of-Pearl dial shines with luminous sword hands and twelve shimmering crystal hour markers. 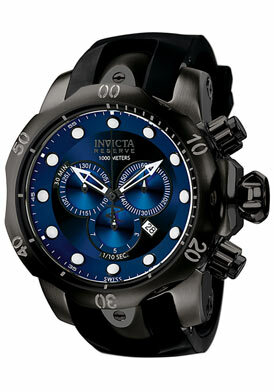 Features include quality quartz movement inside and water-resistance to 50 meters or 165 feet. Citizen watches instituted the very first solar watches with the development of their Eco-Drive solar technology in the 1970’s. 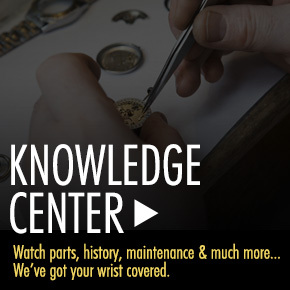 Eco-Drive watches were introduced to the public in the 1990’s and this game-changing quartz watch movement is powered by sunlight or any light source and will never require a new battery. Each Citizen Eco-Drive timepiece was has a solar chip inside that recharges the battery inside along with a 6-month power-reserve. 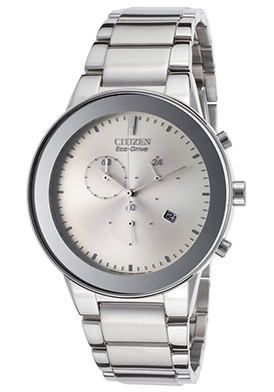 The Citizen Eco-Drive Axiom Chronograph offers a look of cool sophistication for today’s man. This classic contemporary men’s timepiece features the perfectly round case in polished stainless steel, presented on an attractive triple-link bracelet in brushed and polished stainless steel with a convenient push-button fold-over clasp closure. The mirrored stainless steel bezel encircles the silver-colored dial with three integrated sub-dials, an automatic date window, polished silver-tone baton hands, hour and minute makers. 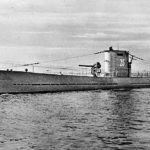 Features include small-second, 60-minute and 24-hour countdown timers. Additional features include water-resistance to 30 meters or 100 feet. Citizen Eco-Drive Axiom men’s chronograph is 43mm in diameter and 10mm thick. Football field image courtesy of Wiki Commons. Our CEO has Handpicked Watches and Marked Them Down!